The Cristelle is one of the waterfront Lauderdale by the Sea condos built in 1998. 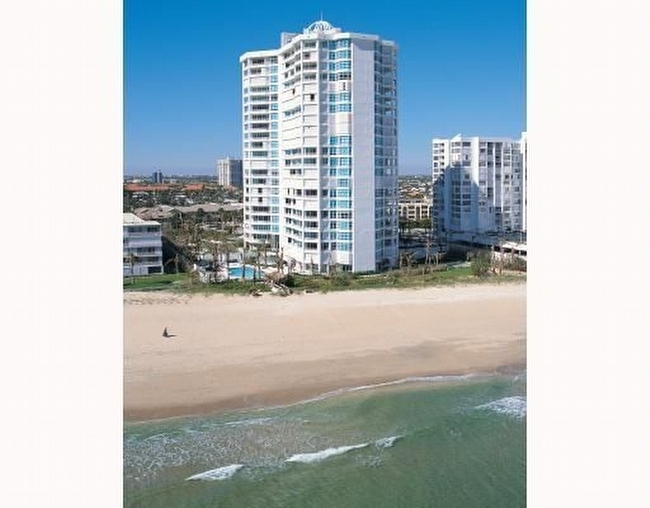 This midsize residential building features luxurious condo units with three bedrooms that actually start with at least 3,200 square feet, a number that is largely unheard of and continues to get better and better as you explore what the amazing Cristelle Lauderdale by the Sea has to offer. Don’t mind the relatively small size, Cristelle is extremely grandiloquent. Do you consider yourself a tennis aficionado? Not a problem, the Cristelle has a lighted tennis court just for that or you can opt for an entirely different game and play some billiards. Perhaps you’re in the mood to go swimming or to do some exercise? You’ll find a swimming pool and a state of the art health club to indulge in those urges as well. 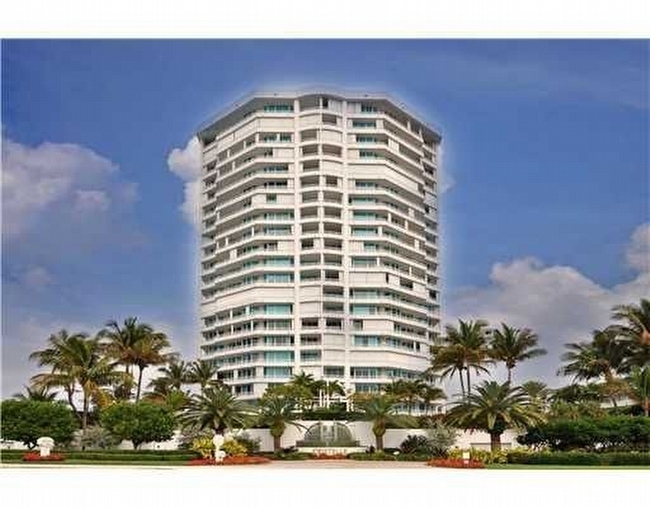 As tends to be the case in Lauderdale by the Sea condos, the Cristelle is also among the buildings that have only four residences on each floor. Expect to find lots of premium residential features from stainless steel appliances to granite countertops and balconies that overlook the Atlantic Ocean. Privacy and great features combine into one irresistible package at Cristelle. Cristelle Lauderdale by the Sea is assertively dynamic. As a Cristelle condo resident, the best of Lauderdale by the Sea is available to you at a moment’s notice thanks to the area Cristelle calls home. From Cristelle you can explore the sun-kissed sands, walk to the many hotspots near Cristelle or simply enjoy the modern ambiance that makes Cristelle even more appealing. For more excitement, visit the downtown Fort Lauderdale area not far from Cristelle. 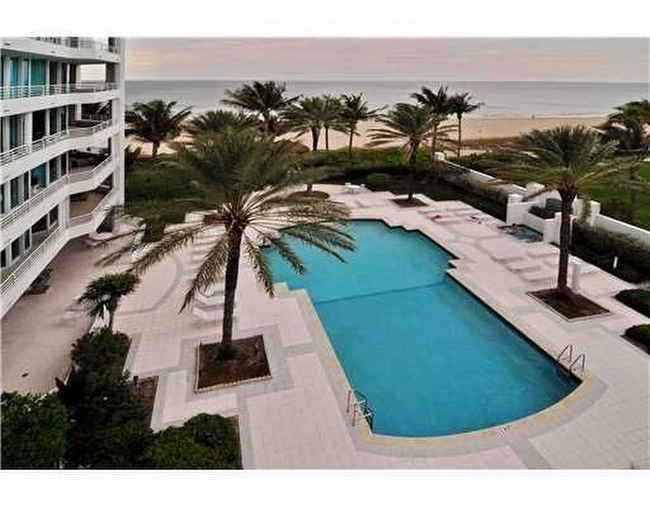 This exclusive luxury Beach and Ocean front condominium is located on the 11th floor of the Cristelle. 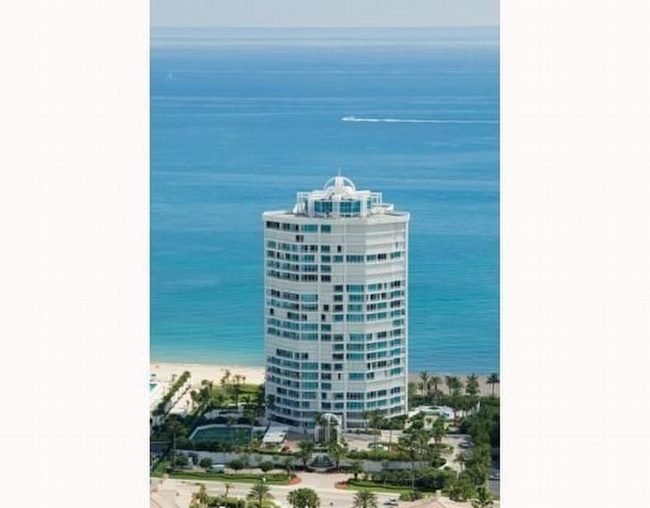 It has breathtaking ocean and intercoastal waterway views through the floor to ceiling glass doors and a spectacular 68 ft wraparound balcony completely surrounding the entire unit. It has 3200+ square feet of sprawling open split floor plan, 3 bedrooms, and 3 bath, one with whirlpool and bidet, walk in closets, and beautiful tile and bamboo flooring in the bedrooms. 3rd bedroom has murphy bed for guests, 2 covered parking spaces, extra storage. The kitchen is updated with gorgeous wood cabinets, granite countertops, wine refrigerator, cook top range, and garbage disposal. Pet friendly building with upscale amenities.